Concord in the midst of major changes? Downtown Concord from the new parking deck. Good evening, UP. I’m a long time lurker, but first time poster. I figured this would be a good time to start. Long story, short, my partner had some good friends in town from frigid Southern Wisconsin this weekend. 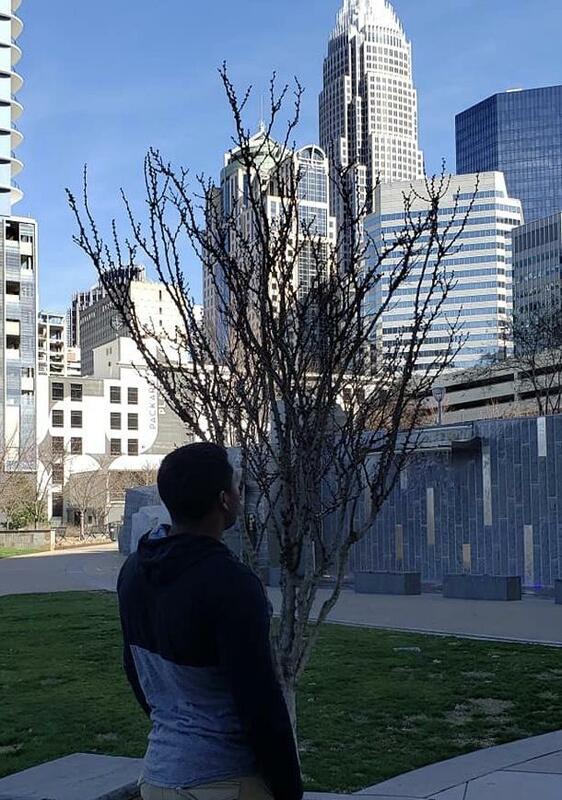 This was their first trip to NC, and they wanted to see the city. They were both floored (after the sun came out) at the beauty of Charlotte. Being a native, it’s always fun to show off the city on a great day! Hope you all enjoy the pictures and I’m excited to be a poster on here!